Today is Martin Luther King day. The quote of his that resonates with me the most is the ultimate measure of a person is not where he or she stand in moments of comfort and convenience, but where he or she stands at times of challenges and controversy. This quote speaks to me not only at a high, macro level of trying to change the world, but also on the day-to-day, hour-by-hour, minute-by-minute level helping the LLB community. This quote helped me when I was struggling to overcome the fears and blockers that reared their heads as I considered leaving my plum software licensing job. This quote helped me as I tried to muster the motivation to understand what “alternative” jobs were out there, and how I could match my “transferrable” skills to them. Intellectually you know that personal growth like leaving your law practice and finding an alternative career comes by embracing change and facing the unknown and going through the obstacle. But emotionally, you’re still afraid and let this fear paralyze you and you end up doing nothing. What is the ultimate measure of you? Should we measure you by your choice to remain ostensibly comfortable in an attorney job that pays you a wage and keeps you ostensibly safe (but likely unhappy and anxious and unfulfilled)? Or should we measure you by your choice to now grow your courage and face the challenge of leaving the law, become your ideal self and add value to the world at large? If you’re aligning with the second measurement, we can help. 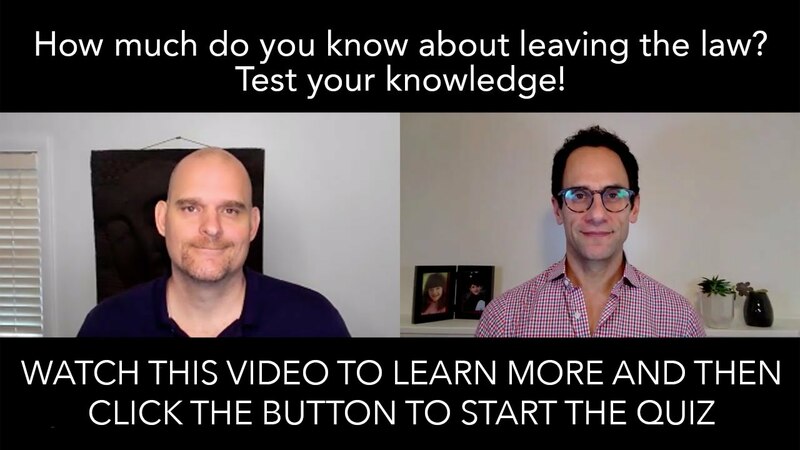 Please grab your laptop or a pen and paper to take some notes, find a quiet, distraction-free place and watch the “Leave the Law Exit Planning” training session we just shot for you. 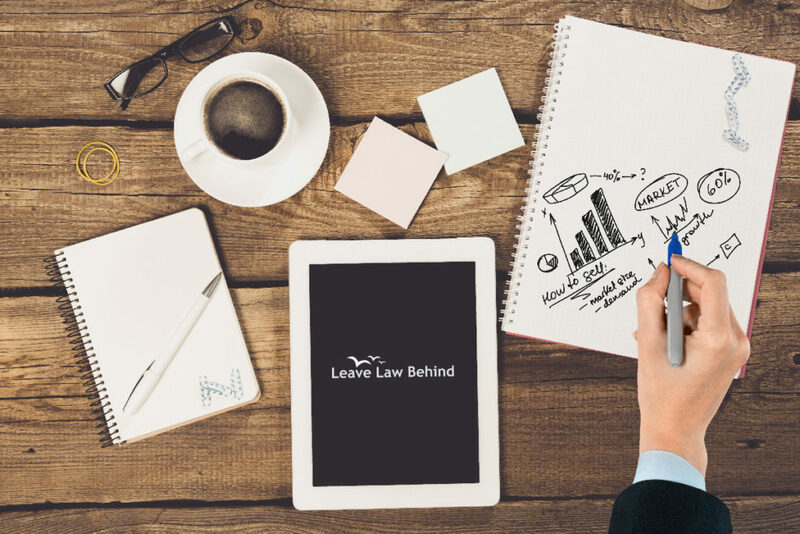 Want to talk with me about how our Leave Law Behind Career Coaching Program can help you? 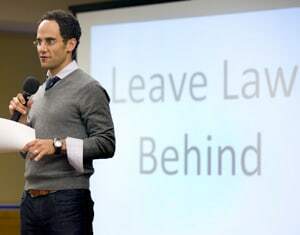 Schedule a free consult call with me, Casey, founder of Leave Law Behind.